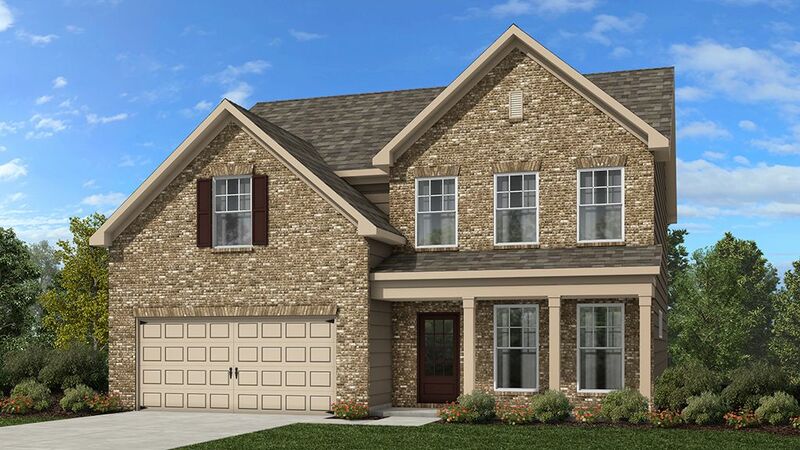 Poised between the rapidly growing Hamilton Mill area of Gwinnett County and the bustling shops and restaurants that surround the renowned Mall of Georgia, Lakeview at Ivy Creek is an imaginative new community by America’s Most Trusted™ Home Builder – Taylor Morrison. Convenience to I-85 and access to one of the best school districts in the state are just two compelling reasons to consider Lakeview at Ivy Creek in Buford, GA. Perhaps most exciting is the fact that new home buyers have their choice of six home designs boasting beautiful exteriors and thoughtfully planned interiors on 106 single family home sites. Residents at Lakeview at Ivy Creek are sure to enjoy the community’s private pool, cabana and playground amidst its pristine natural community setting with creeks and a lake.Beautiful New Homes at Lakeview at Ivy Creek New homes at Lakeview at Ivy Creek offer timeless and beautiful exteriors with brick and stone details combined with spacious floor plans ranging in size from 2226 to 2880+ square feet, with 4-5 bedrooms, 3.5-4.5 bathrooms, 2 car garages and optional unfinished basements.